Disclosure Statement: This is a sponsored post. All views or opinions expressed on this blog are unbiased, based on my personal experience with the product or company and might vary from others. Being the practical person that I am, I made it a priority to have all my beauty services done in the Philippines before migrating. Why? I knew for a fact that getting the most basic manicure/pedicure, haircut or facial would cost me more than what I usually pay for. Last December, I got myself an impulsive haircut (that only costs $2) at Team Sir George Salon - despite the fact that I'm trying to grow out my hair. Having shorter hair is also practical, just imagine the time and money you get to save! 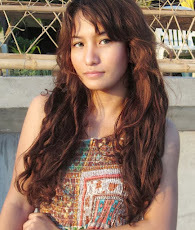 However, I personally think that I look best with long bouncy curls. Mermaid locks are the bomb! In my case, waiting for my hair to grow out isn't the best option, especially if I'm indecisive with switching up my hairstyles on a regular basis. 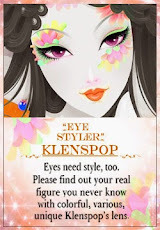 The answer for this beauty dilemma? Hair extensions! Whether you'd like to clip them on or have a professional attach it for you, instant volume and length can always be achieved! Interested in getting your own? I don't know if some of you may already know this but I just moved to California last week. I'm still adjusting now as we speak. I didn't have much of a problem with the shift from GMT to PST. However, growing up in Manila the concept of having four seasons seemed so foreign to me. It was basically "summer" all year long so imagine my surprise (and total disappointment) when I figured some of my stuff won't "work" well in winter. The sad part, I ended up giving away and throwing out kilos of things that I can't bring with me here. Detaching myself from material things was really difficult. However, the bright side is some of the things I brought might be of good use. 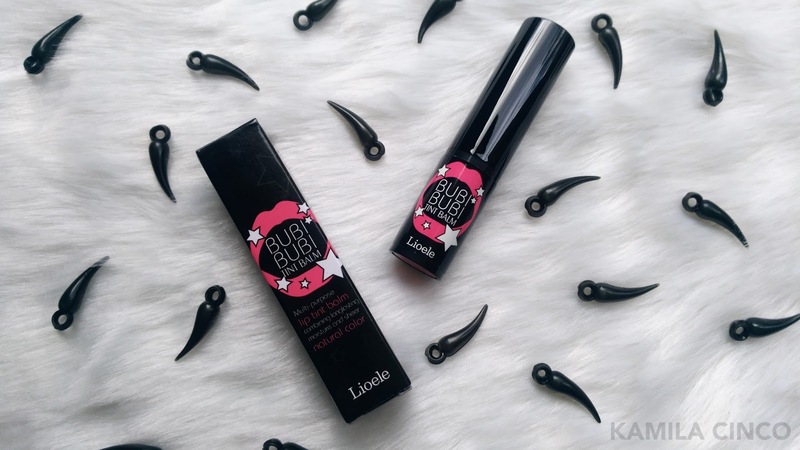 One of which that I did get to keep is the Lioele's hottest lip balm the Bubi Bubi Tint Balm - a lip balm and tint in one. According to its product description: It promises to heal dried and / or chapped lips and provide nourishment for a healthy, touchable feel. Its lip tinting effect provides the lips a natural and vibrant look - turning lips to a desirable color with just one application. Protecting your lips from winter cracks and summer dryness while adding some great color. Perfect for an anemic girl with chapped lips like mine! The thing I like about beauty is there's no "wrong" or "right" way of doing things. Thick brows, over-lined lips, drunk blush. What ever trend there is this 2018, if you could wear it and not the other way around then go for it! Personally, the lip shades that I prefer wearing are in the range of nudes and mauves. If there's a shade that I have a hard time pulling off, it's red. Red is a powerful color. It's a striking color that turns heads which is tricky because sometimes it makes you look intimidating. Last month, I got to try the Lioele Lip Color Stick in #04 Rebecca - Cherry Red. 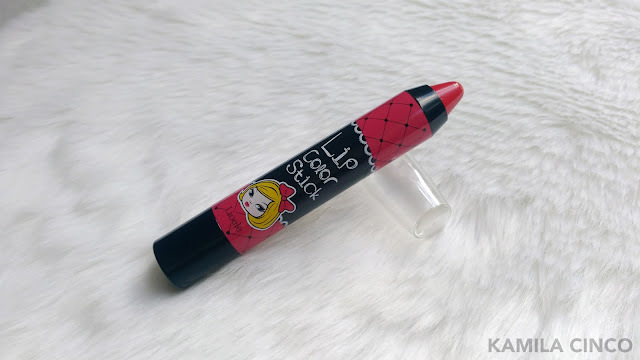 It's an innovative 4-in-1 lip pencil that functions as a lipstick, shines like a gloss, moisturizes like a lip balm, and stays as a tint. We love multi-tasking products so I'm not that surprised it's Lioele's best seller for October-November 2017.